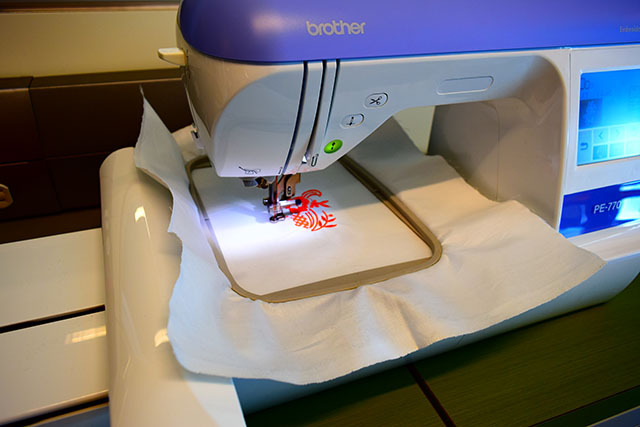 Did you know that the makerspace in the Taylor Family Digital Library has a makerspace with an embroidery machine in it? Interested in starting embroidery as a beginner, or looking to refine your professional skills? This workshop may be for you! It consists of two parts, the first half will be an introduction to the embroidery software called Embrilliance. The second half of the workshop will consist of hardware instructions and a demonstration on the Brother PE770 Embroidery Machine. This workshop is open to all members of the campus community with a UCID card. While not required for this workshop, please note that future access to the makerspace requires completion of our short safety orientation and quiz.